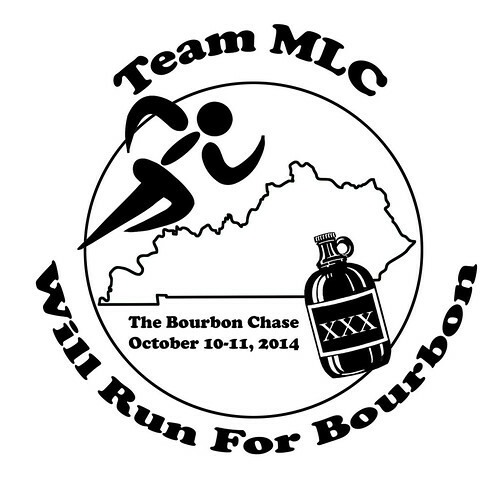 Today I ran my last training run before my relay race, the Bourbon Chase, which starts Friday morning. My team of twelve and I will run 200 miles through Kentucky. Yes, we will run past distilleries. No, we're not allowed to drink on the race. I'm pretty excited for this relay, which is a big change from last year's race when I was panic-stricken during the days leading up to the start. Naturally, this means that it will pour rain or something the whole time and I'll be miserable. 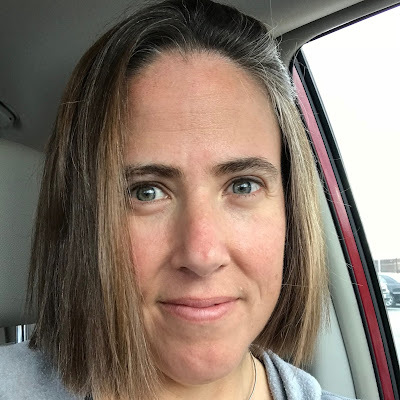 My team has a Facebook group that you are welcome to join to keep track of our progress if you'd like. You can find it here: https://www.facebook.com/groups/296287543915022/ We'll be using this to communicate between our two team vans, so you should be able to see how we're doing there. I'll also be sharing updates on Stimeyland's Facebook page. And probably my own Facebook page. Huh. So many Facebook outlets. I leave on Thursday morning. Wish us luck! Have a great race! Kentucky should be pretty in Autumn. I hope this is a great race. I can relate to the feeling of uncertainty in big events such as these and know how much anxiety they can cause.